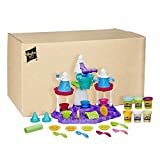 If you have a child or if you know anyone who does, Amazon is running a huge one-day sale that you are definitely not going to want to miss. 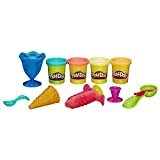 We have one word for you, and it’s hyphenated: PLAY-DOH! 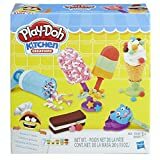 Young kids absolutely love Play-Doh right now thanks to the popularity of Play-Doh videos on YouTube right now. 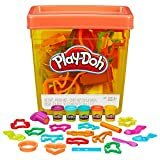 Of course, buying all those different Play-Doh kits can add up fast. 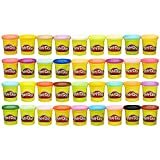 That’s why Amazon’s one-day sale is such a big deal, and it covers 31 different popular Play-Doh products. 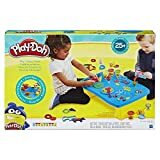 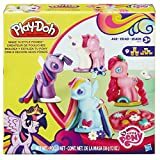 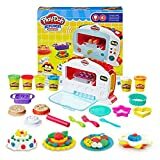 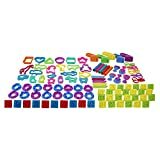 Examples of deals included in today’s big sale are a Play-Doh Modeling Compound 36-Pack Case of Colors for $16.49, a Play-Doh Fun Tub for just $7.91, a box of Play-Doh My Little Pony Make ‘n Style Ponies for $6.99, a Play-Doh Kitchen Creations Magical Oven kit for $12.37, and a Play-Doh Noodle Makin Mania Set for only $9.99. 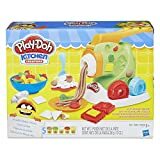 Shop the entire Play-Doh sale right here on Amazon’s site, or check out 10 of our favorite deals below.